Daniel is a partner and practices in the areas of municipal, land use planning and development law. A specific focus of Daniel’s practice involves municipal infrastructure related matters. He regularly works with land developers, municipalities and other governmental agencies to negotiate and implement complex arrangements that address the delivery of development infrastructure affecting municipalities throughout the province of Ontario. 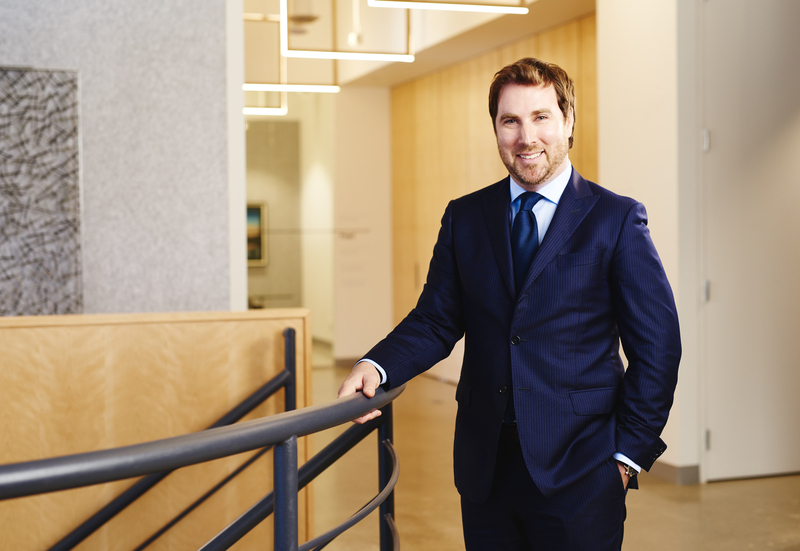 Daniel has extensive experience acting as legal counsel and trustee to land developer groups in the negotiation and implementation of infrastructure cost sharing agreements. He also provides legal advice on a variety of other development and real estate related matters including development charges and expropriations, and has appeared before municipal Councils and the Local Planning Appeal Tribunal (LPAT) to advocate on behalf of his clients. Daniel is a member of the Law Society of Upper Canada, the Canadian Bar Association (CBA) and the Ontario Bar Association (OBA). He is also a member of the Building Industry and Land Development Association (BILD) and the Young Leaders Division of the Urban Land Institute (ULI). Daniel obtained his LL.B. at the University of Ottawa, after receiving a B.A. in Political Science at Huron University College at the University of Western Ontario. While at law school, Daniel broadened his legal education by completing part of his degree at Lund University in Sweden. Daniel lives in Toronto with his wife and two children, and their Australian shepherd named Bronx.